As many of you know, B.C. teacher’s have been in some stage of job action for months and were out of our classrooms (full scale strike) for 13 days in June. We still don’t know about our return in the fall. It is hard to carry on as if all is normal, when nothing is normal. My life is not just my job but teaching is a huge part of my life. I am passionate about what I do and I miss it. This week, I have worked really hard to reclaim a part of who I am – a reading teacher who shares a love of books with my students but also an amazing online community of book inspired colleagues. I have been reading and blogging and sharing and it is this I celebrate. I may not have a definite time when I will be sharing the magic of books in my classroom again. But I am sharing it here everyday and learning and being inspired by a community that shares with me. This has given me new energy and joy. I celebrate the #booklove my blog allows me to share. This week I blogged every day. On Monday, I shared my reading from the week in my It’s Monday, What are you reading? post It was a big picture book reading week for me and I shared lots of treasures. 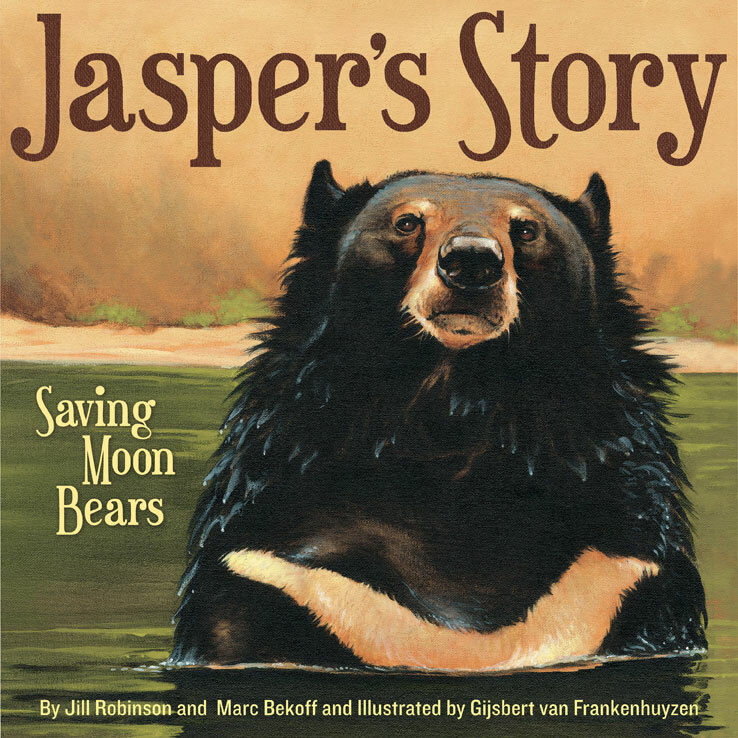 I love learning from the book lists and reviews of the #IMWAYR community. It is a guaranteed day to add to my library requests, my Pinterest boards and my ever growing TBR list on Goodreads. These are readers who know their books. I never have to worry about what to read next! 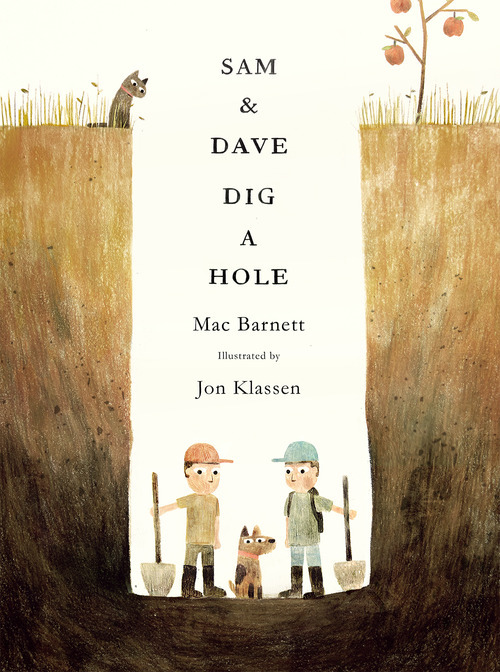 On Tuesday, I shared a picture book wish list – ten titles that I would love to own. Book buying may be on hold until there is an income coming into our household again (two teacher family) but making lists is free. And dreaming in picture books is quite wonderful! On Thursday, I had the pleasure of participating in a blog tour to celebrate the Tenth Anniversary of The Schneider Family Book Award. 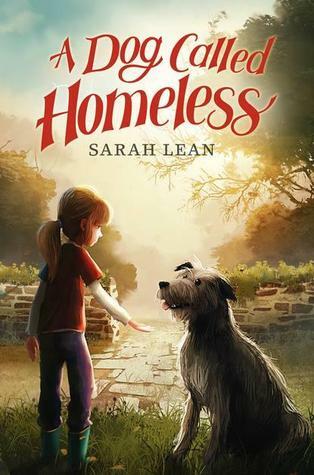 My post, written with my eleven year old daughter, featured a 2013 winner A Dog Called Homeless by Sarah Lean. Thank you to Alyson Beecher for asking me to participate in this. It was an honour and an absolute pleasure to help highlight the importance of this award. We all benefit from reading and sharing more diverse literature and titles that highlight the disability experience are an absolute part of this. This tour and giveaway are running until the 20th of this month. Check out some of the other posts and enter the giveaway to win the three books below. All links are included in my post. 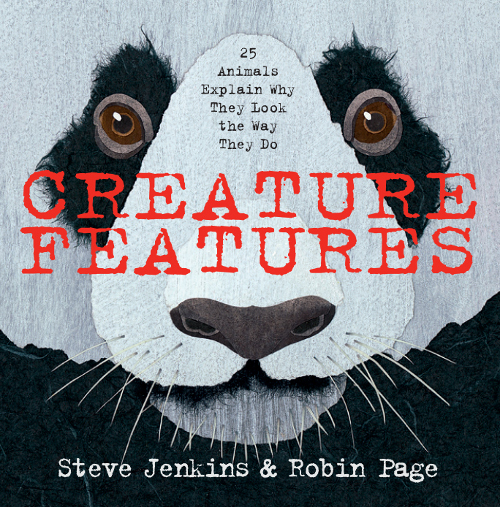 On Friday, I shared a nonfiction picture book wish list because . . . I also dream in nonfiction. The first comment on this post has already led me to more wishing. Thanks @NorahColvin for the recommendation! And today, Saturday, I celebrate this wonderful week of book blogging here. Next week we are away and so other than my Monday post which I will write in advance, I won’t be blogging. But I will be taking a little bit of time each day to connect with my online community of book passionate readers and teachers who share so much with me. Part of what I love about teaching is learning. And that I can always do! 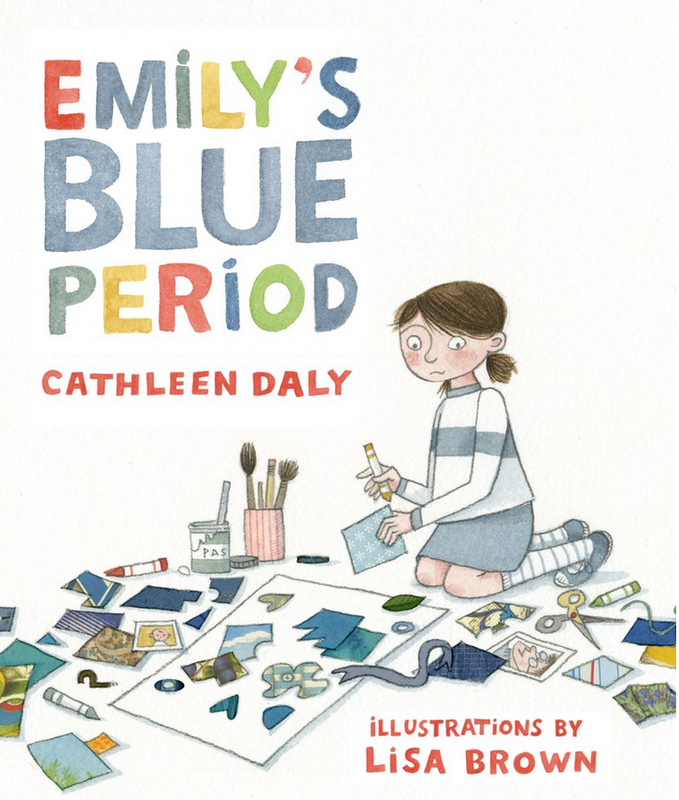 This entry was posted in Celebrate this Week, Community and tagged Celebration, community, nonfiction, picture books by carriegelson. Bookmark the permalink. Have a wonderful week away, Carrie. I still haven’t read your non-fiction post, but I will! I’m so proud of you for sharing your love of books even more, despite all the problems in the schools. You’ve been such a model for me since I discovered your blog, and I thought I was a book lover! Linda, this means a lot to me – you are one of my trusted teachers in my PLN and I always learn so much from you. Unlikely to be news for a while. Sigh. Yay for blogging!!! Wishing you the best of luck in getting those issues resolved in your district! Thanks Holly! And yes, hurrah for book blogging! Saving me right now. I loved A Dog Called Homeless! This book has a breathless moment that is indescribable! Enjoy your break. I know you have had a very hard time and deserve this break. The best part is you always have a positive attitude! Enjoy! Thanks Leigh Anne.A Dog Called Homeless is a favourite of mine as well. A truly, beautiful book. Thanks Deb. Books save me. Often! Thanks so much for the #booklove wishes Michele. Looking forward to a lot of reading and time with family. What a great week of blogging. And thanks for all of the shout outs. I know my TBR list grew because of all of your posts this week. And thank you for participating in both the Wednesday NFPB challenge and then again on Thursday for the Schneider Anniversary Celebration. Alyson – it is you I have to thank for the inspiration and the opportunity. I am grateful. I’ve got A Dog Called Homeless on my list next because of you. Know that your love of books infects teachers and students way beyond your classroom walls and district boundaries. I’m thankful for your presence in my world; for modeling all that we need from reading teachers. Hope next week is a good one. This comment really touched me. Thank you. Sometimes when I am thinking about how much time I spend on social media now, I go back to a time when it was not a part of my life. I certainly would have more time for my hobbies, reading and relaxing in general but I would never have met people like you. You have enriched my world, Carrie. I look forward to all your posts. It’s a pleasure to share my love of books and reading with you. You and your family are in my prayers. Margie, sometimes a comment means the world. Like now. Thank you so much. It was a concentrated effort to blog this week so much – helping me connect back again with what I love after all of this labour dispute stress. And we are now away so no blogging for a week. Also – we had a little crow fledgling in our backyard until yesterday (raccoon – sad ending) so all of my work in the garden plans were on hold so I wouldn’t freak out the parents. Worked instead on blogging, trying out new salad recipes and yes, busy with kids and their social stuff. i was thrilled that Bea helped me too! So proud. Hope to see you soon! Coffee? I am an avid reader of your blog and your tweets but I haven’t read for several weeks. You know how life takes you in different directions and time seems to get away from you? Today I spent a rainy Ontario afternoon binge reading your posts for the past 6 weeks. Many have said it before me but it is well worth repeating: you are an inspiration in so many, many ways. First, and foremost to me, is the inspiration you offer through your true and genuine passion for teaching children. This passion is so clear and vivid in your face and in your words as well as in the joy on the faces of your precious students. The heartfelt anecdotes that you share about your students and their amazing thinking is what drew me to your blog in the first place. Also an inspiration is your innate love of books and all that they possess for the reader, young or old(er). I feel like I have found a kindred spirit in you, a spirit whose knowledge of and love of rich texts runs incredibly deep. I am inspired too by the balance you seem to maintain in your life, juggling a demanding career, raising a beautiful family, and taking full advantage of the phenomenal nature in your area. I am so sorry that you and your family and colleagues are in the midst of the dispute with the government who couldn’t be further removed from the realities of a classroom and the true needs of our next generation. Your actions have and continue to be an inspiration to all teachers and we know that the greatest challenge is being separated from your students and a role that is such a big part of your life. Stay strong and know that the thoughts and well wishes of your entire profession are with you. I am hoping for another rainy day tomorrow so that I can spend the morning at my adorable local library that looks out on to Lake Erie where I will be looking for the very long list of books I created from 6 weeks of your blog. Enjoy your time away- try not to worry. Relax, rejuvenate, and do what you love– read. P.S. You may notice a jump in your readership this summer. Our school board started a Summer Professional Reading Group (Dive Into Summer Reading) and your blog was one of the recommended sites. The more book love the merrier! Stephanie I don’t think I have ever received a comment quite like this. Words can be many things. Your words to me here are generous and precious and extremely joyous. Like a little kid, I raced with an iPad down the hall to my parents’ room (we are all staying at the same hotel) and read it aloud to my Mom and Dad. What a thing to share. Thank you, thank you, thank you. I hope my gratitude is beaming across the country to you because it is pretty huge and glowing.